A pioneer in her field, Siba Mtongana has put Africa on the map in the world of culinary stardom. This international multi-award winning culinary expert, author and entrepreneur has established global influence reaching over 130 countries. Siba has brought the art of food to tens of millions of homes around the world with her cooking show Siba’s Table on Food Network. 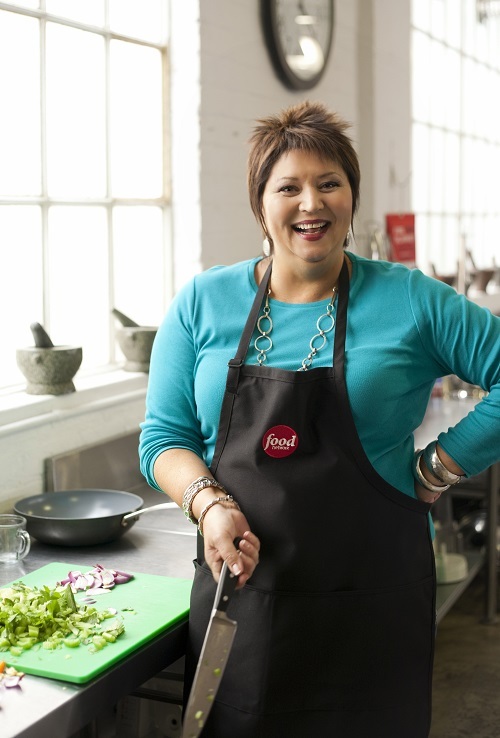 Known as The Giggling Gourmet, Jenny is a celebrity chef and radio personality from South Africa. She has become a household name among audiences in Europe, the Middle East and Africa. She has cooked for many presidents and royals hosts her own shows on Food Network, Author of 6 books, she was voted onto the 2012 Oprah Winfrey Power List alongside amongst others Madonna, Lady Gaga and Hilary Clinton. 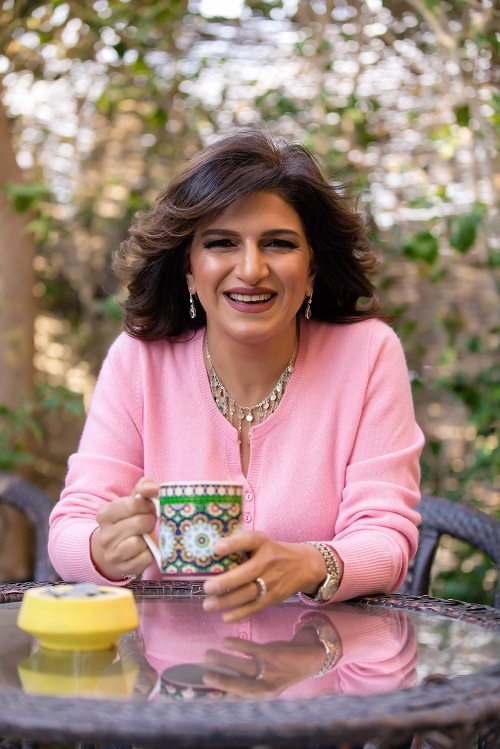 Salma pursued her heart’s desires and embarked on a new journey shifting her entire career from medicine to cooking where her hands can still create miracles every day. Since 2010, she has not stopped polishing her talents and now took it upon herself to promote healthy lifestyles through cooking healthy yet yummy food. She has many successful cooking shows like Salma fel Beit , dabr wa Wafar. International Barista Trainer certificate, Sam served as a juror in the barista contests organized by AASCA between 2006-2008. He was also a mentor for countless baristas, supporting and educating them on the path to championship. 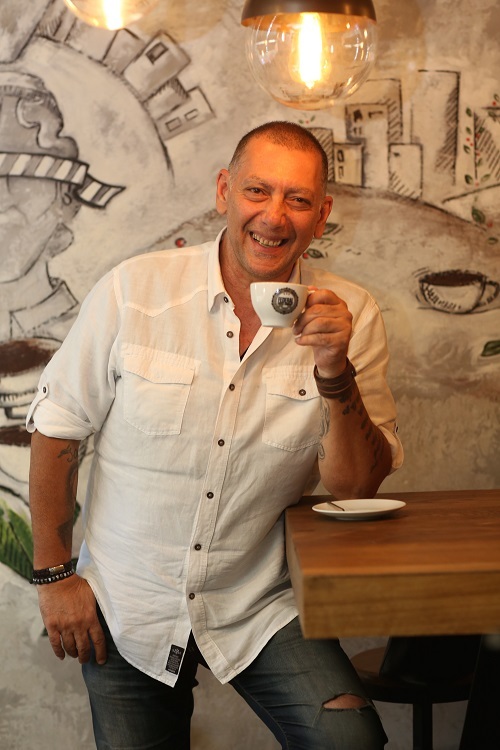 A trainer, roaster and wholesale coffee supplier in the sector, he founded one of Turkey’s first 3rd generation coffee shops. Watch Live cooking shows with our top chefs! Free Master Class Sessions: Learn all about cooking, baking and making coffee! Special Offer only at QIFF! Head to beIN Kiosk to meet with our chefs and know more about beIN offerings!